Mead, an alcoholic drink made by fermenting water and honey, is the one of the oldest known beverages out there, and it is largely shrouded in legend and myth. After tales of Greek gods and Viking heroes from Norse legends consuming the drink by the barrel, mead is now seeing a rise in sales in recent years, likely thanks to references in Games of Thrones, Lord of the Rings, Harry Potter, and other such mediums. Desire for new flavor is a subtle yet strong power when it comes to selling specialized products like mead, to the point that U.S. sales even once outdid those for craft beer. The jump in mead sales has been notable for Blair Matheson, who sells honey-related products in New Zealand and is the country’s largest mead retailer. “What surprised me and made me realize this is really quite drinkable – it had captured the honey flavor but wasn’t as sweet. In my mind, it was equivalent to a pinot gris or a Riesling, and no sweeter than that,” Matheson said. He went from buying four boxes wholesale to buying 20 just one week later. Twenty years after he started, 25 percent of Matheson’s sales are honey liquors and wines. 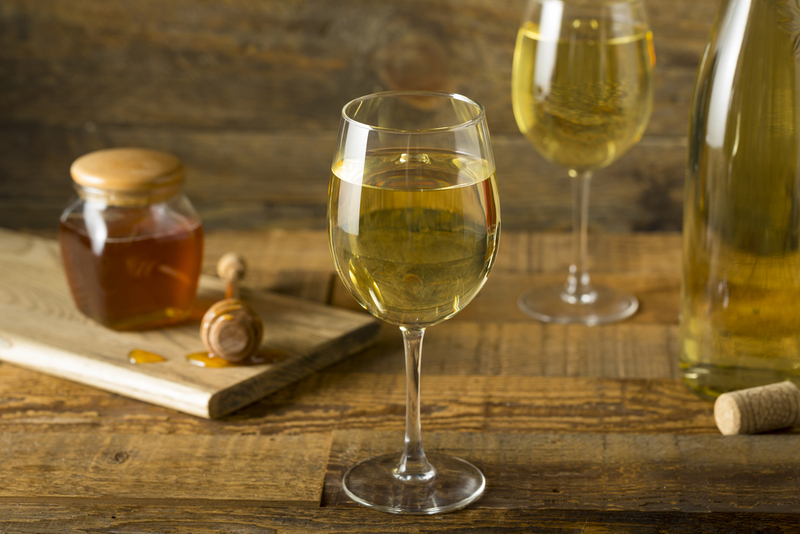 The appeal behind mead, beyond its curious and even unusual taste, comes from its extensive varieties more so than that of typical wine. Coming in dry and sweet varieties, liquors or ports, mead can also have fruits, spices, or herbs added to it to alter flavor profiles. It can also be served cool over ice or in lieu of wine in sangria, or it can be warm like cider or mulled wine. In addition to drinking, mead can be used for cooking, such as for custards, creams, and spike cheesecakes (or even just tossing it over ice cream). It can also act as a substitute for dishes that require wine or beer as a braising agent. According to Kurt Gross, a former beer brewer who is the current ambassador for Lion, New Zealand’s biggest alcohol company, making mead is a far simpler process than the one for making beer. Brewing beer entails creating a porridge-like puree of water and crushed barley, which causes the maltose sugars yeast needs to feed on to discharge. On the other hand, honey is an already stable source of those same sugars. “The only similarity between beer and mead is they both contain water and use a yeast, that’s it,” Gross said. NZ Manuka Honey Industry Not Sure About TestingTry These Manuka Honey Desserts!